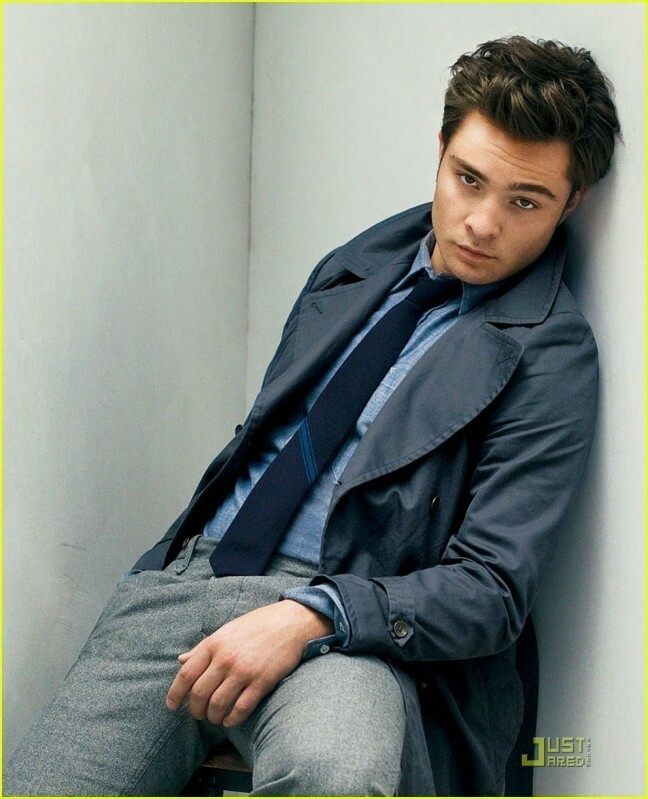 ED SUPER HOT!!!!. . HD Wallpaper and background images in the Ed Westwick club.